We passionately want to see a generation connect with their creator and impact their world. We believe in the potential young people have to change their world. Come and have a blast, experience Jesus and connect with your friends or come to make some new ones! Don’t miss out! For more information follow our Facebook Page or our Instagram Feed. 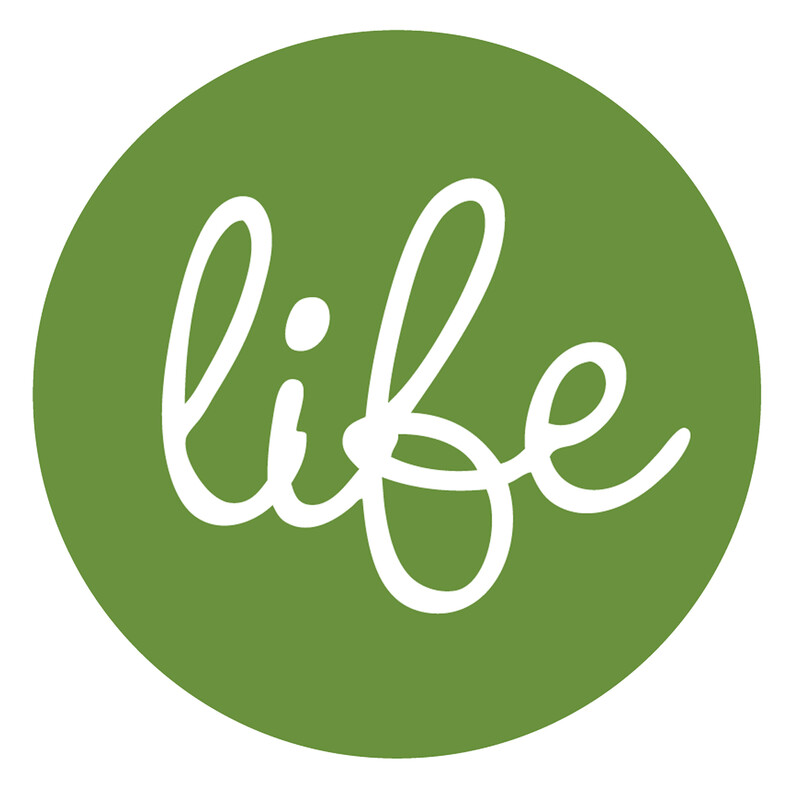 As LIFE Church we believe in serving God, and placing people into a program that is designed to help you discover the purpose and calling God has for you. God is actively working in your life, and He wants you to understand and put into practice the full potential of whom He has uniquely created you to be in His Kingdom, for His purposes, and for His glory. 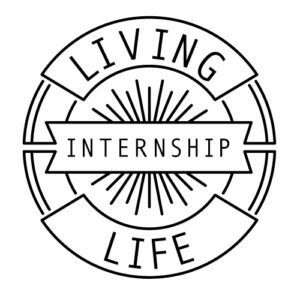 The LIVING LIFE Internship is all about giving you the opportunity to be involved in different areas of ministries, and so allowing you to discover what you are passionate about and initiating creative ideas that would further empower and equip you in these areas. Young Adults is a ministry that is intentional about building a community of friends that enjoy life together. This is a place where strangers become friends and friends become family. We meet every Wednesday at Life Church from 7pm. 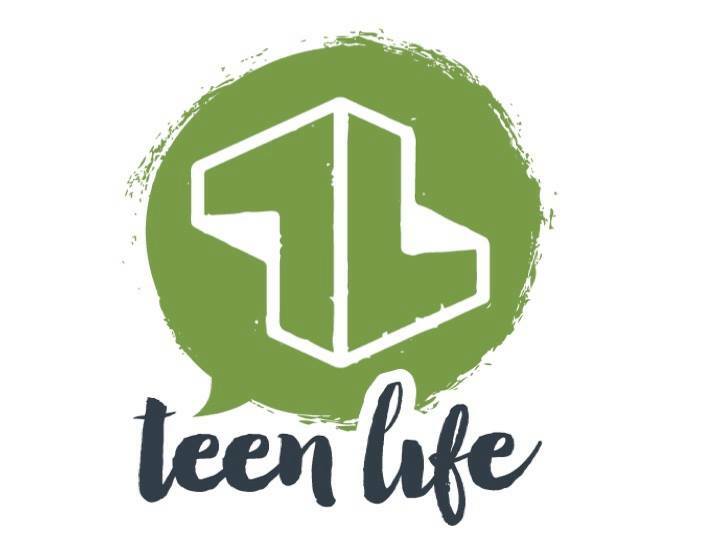 For more info, check out our Young Adults Facebook page or follow us on Instagram.